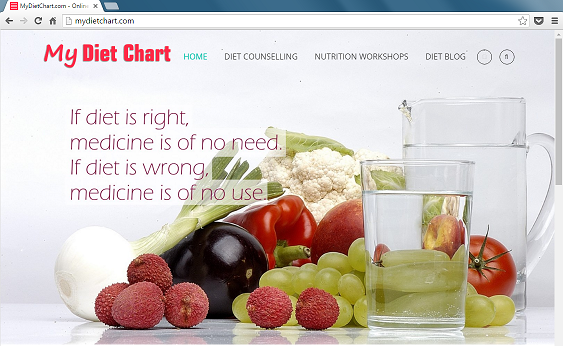 Healthizen's Blog: Wish You All A Very Happy 2014!!! Wish You All A Very Happy 2014!!! Just came across this beautiful poster and couldn't think of anything else! So here's wishing you a very Happy 2014!!! Happy and Happening Fitness routines! Happy Mind which is eager to obtain more Knowledge! Happy Heart and thus Strong and Meaningful Relationships! Happy Mind resulting in lesser Stress Levels! Stress-free, Care-free, Disease-free and Rocking 2014! 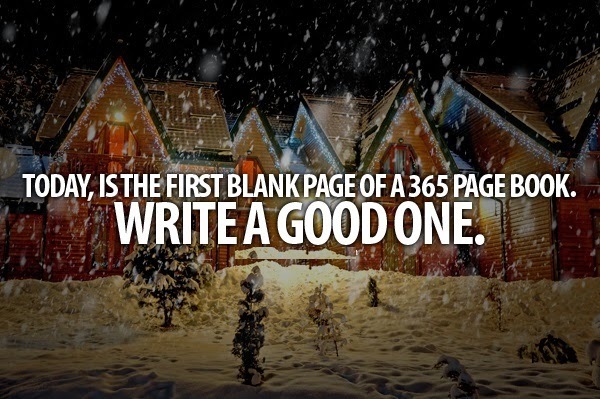 Remember you have to write a Great Book!